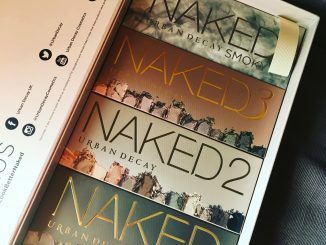 Which Urban Decay Naked palette is right for you? 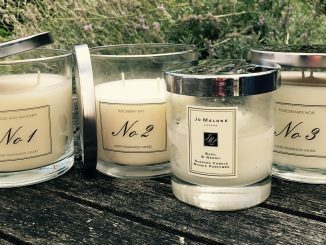 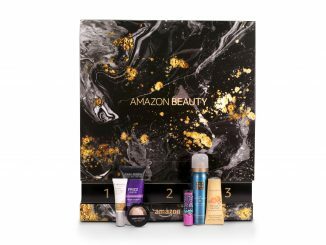 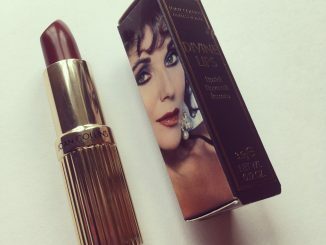 Amazon launch their first ever beauty advent calendar – what’s inside? 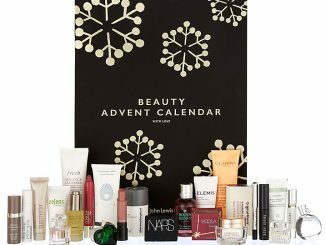 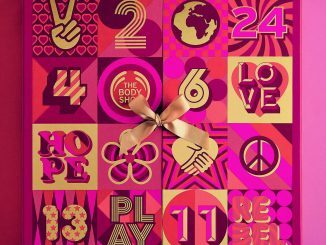 Marks and Spencer & John Lewis beauty advent calendars 2017 – what’s inside?